If you have to watch a late WCW PPV, don't. In 2001, World Championship Wrestling stopped flailing around and gave in to the inevitable, ceasing to exist after years of circling the drain. 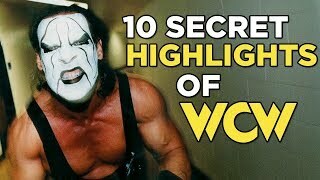 March 26th 2001 is a date that goes down in wrestling infamy, the night that the final episode of WCW Monday Nitro was held and the night Vince McMahon revealed to the world that he had bought his competition. Eight days before that PPV, World Championship Wrestling held its final ever pay-per-view. 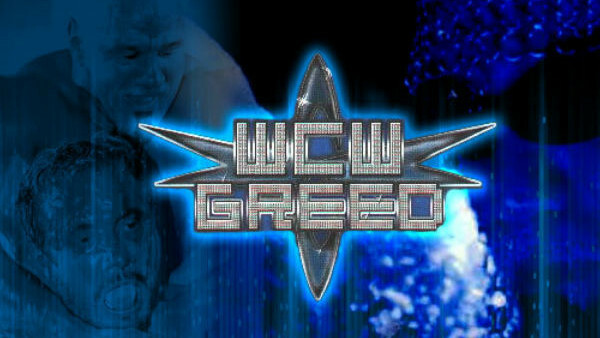 Ironically (I guess) called 'Greed', the show featured 10 matches, five of which were championship matches. Scott Steiner defended the WCW World Heavyweight Championship against Diamond Dallas Page in the main event. 15 years have passed since this show, and with all of WCW's pay-per-views available on the WWE Network I felt that now may be the right time to delve back into them. By 2001 I had given up on WCW, so I have no real memory of the end of the promotion. Were things really as bad as we're led to believe? As the show unfolded, it quickly became clear to me that not only were things as bad as we're lead to believe, but they may actually have been worse. By the time the main event arrived, my interest had ironically reached 'WCW in 2001' levels of life.